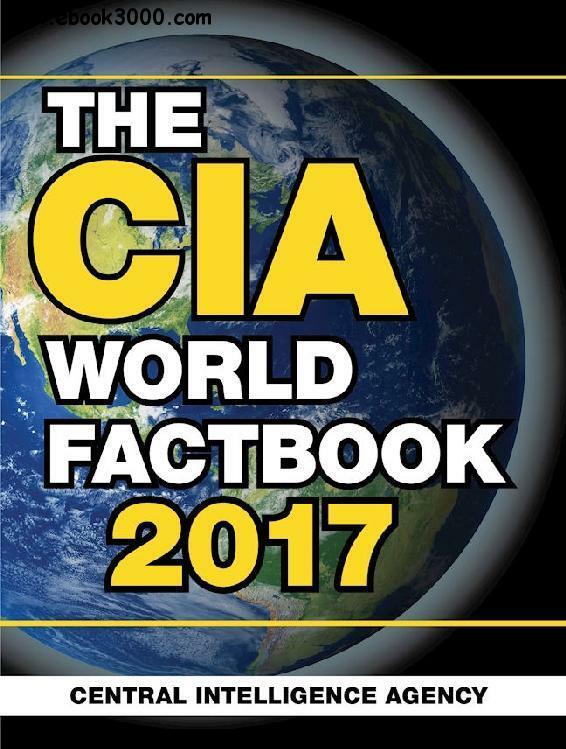 From Afghanistan to Zimbabwe, The CIA World Factbook 2017 offers complete and up-to-date information on the world's nations. This comprehensive guide is packed with data on the politics, populations, military expenditures, and economics of 2016. Also included are appendixes with useful abbreviations, international environmental agreements, international organizations and groups, weight and measure conversions, and more. Originally intended for use by government officials, this is a must-have resource for students, travelers, journalists, and businesspeople with a desire to know more about their world.